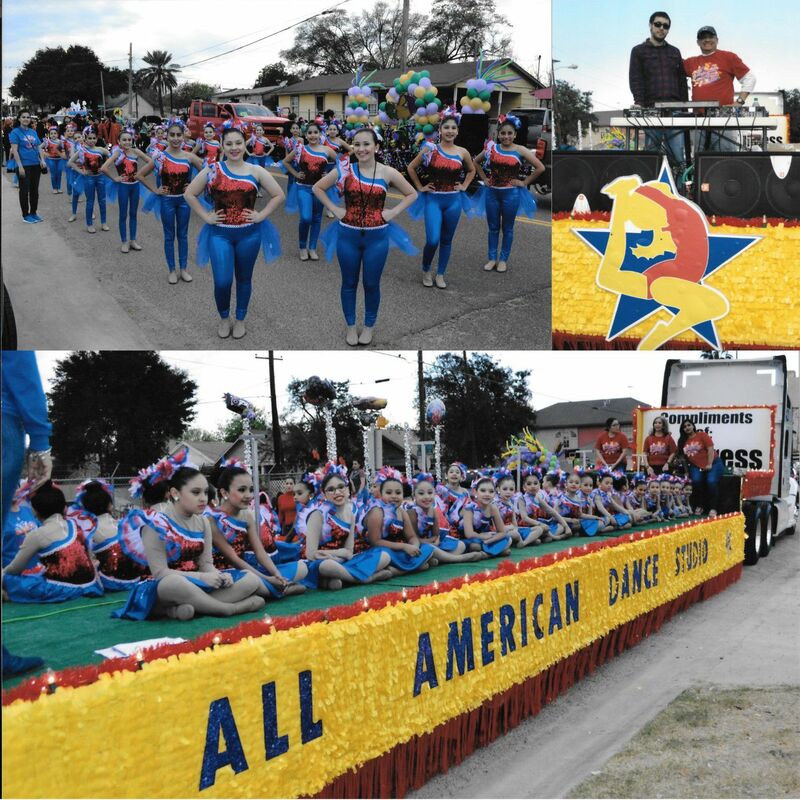 The All-American name came from the past experiences of its owner, Mrs. Norma Arriaga. Mrs. Arriaga told Texas Cheerleader® that she was once an All-American Pom Pom girl. She later became a dance instructor; however, as the years past she wanted to be reminded of her inspirational beginnings and fond memories. So as an adult, she was able to accomplish her goal of having her own studio," I knew in my heart the words All-American needed to be a part of my vision," said Arriaga. So Laredo All-American was born. 35 awe-inspiring years later and still going strong, The Laredo All-American is one of the true cheerleading training centers in Laredo, Texas. Mrs. Arriaga and her husband have 70 years of combined cheerleading and tumbling training experience. They have a highly motivated and enthusiastic coaching staff that possesses expertise in cheerleading and tumbling. They pride themselves on the fact that 96% of their students accomplish their personal goals of representing their schools as cheerleaders as well. 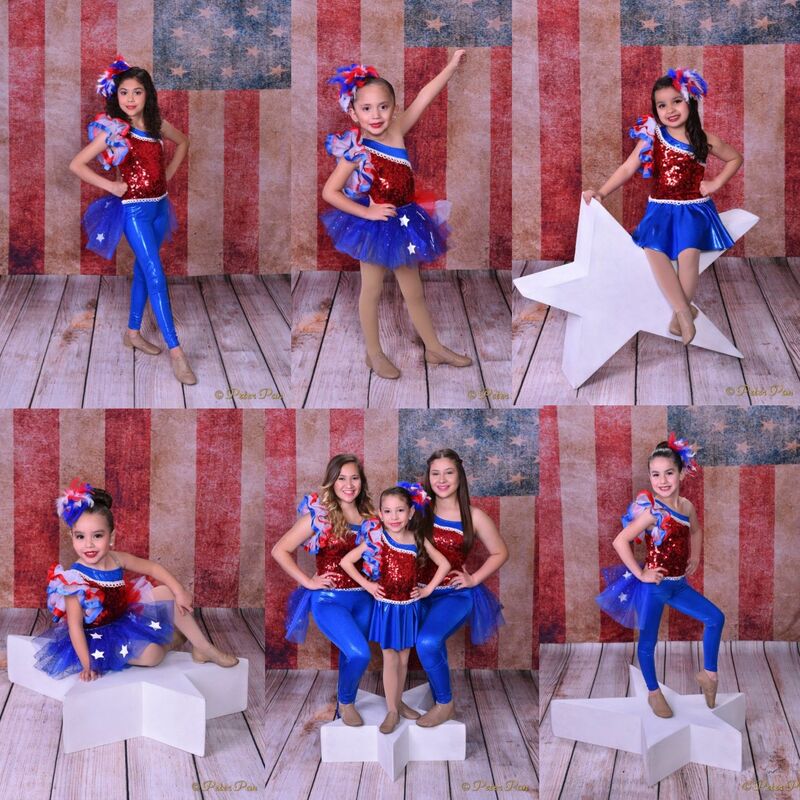 The Laredo All-American teaches cheer, dance and tumbling. They have seven all-star cheer teams and other classes that "are designed for one purpose, to make [our cheerleaders] the best [they] can be and then some," explained Arriaga. She attributes the success of the program to hard work and dedication! When talking about dedication she said, "Set high standards for yourself, your employees, and most of all, your cheerleaders. It’s never too early or too late to add an extra practice. The higher your expectations, the stronger your teams will become." The Arriaga’s are proud members of the USASF and are USASF and CPR Certified. In addition, Mr. Simon Arriaga holds a Bachelor of Science Degree with a major in Fitness and Sports with an All-Level Certificate. Mrs. Arriaga’s favorite memory of her competition team was when they won back-to-back UCA National Championships. When asked how cheerleading has changed over the past decade, Mrs. Arriaga expressed, "It has become a true competitive sport. The standards are high, with each competition having its own set of rules and regulations.